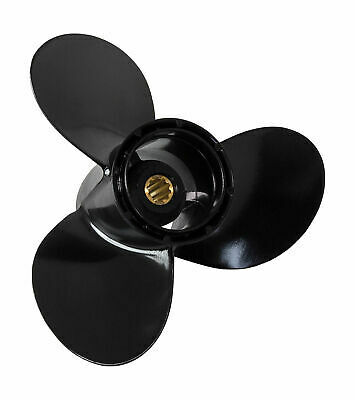 3 Blade 10-1/4x11R propeller, E.Chance 5811096321019_EC Fast Delivery to Your City. Reasonable price. Popularity - 86 views, 0.2 views per day, 385 days on eBay. High amount of views. 0 sold, 0 available. 86 views, 0.2 views per day, 385 days on eBay. High amount of views. 0 sold, 0 available. Seller - 2,217+ items sold. 0.9% negative feedback. Top-Rated Seller! Ships on time with tracking, 0 problems with past sales. 2,217+ items sold. 0.9% negative feedback. Top-Rated Seller! Ships on time with tracking, 0 problems with past sales.